We have developed a separate unit for keeping a large stock. This unit is managed and maintained by our adroit professionals and fulfills the ever-growing needs of the clients. Supplying wide array of products, we successfully make deliveries within the dedicated time span. 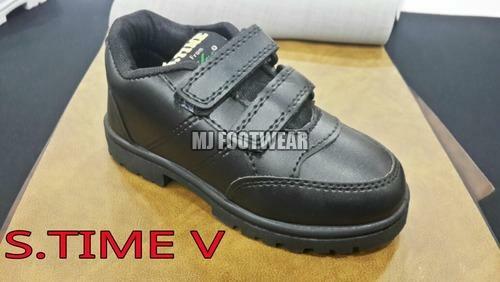 We offer a wide range of School Shoes available in various sizes like S, M, L, XL etc.